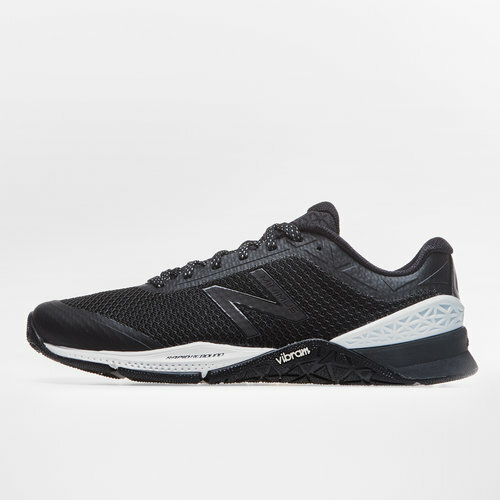 Easily switch between the types of workout you do when you train in these New Balance Minimus 40 V1 Mens Running Shoes in Black and White. 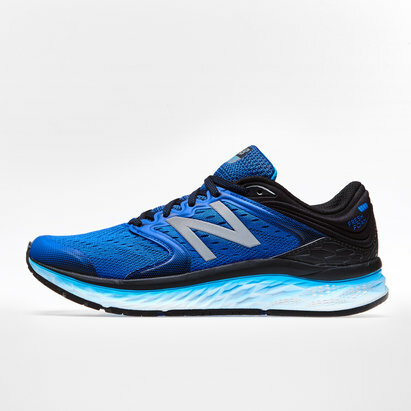 These trainers from American sports brand New Balance are the most run-friendly training shoe to date. This men's shoe features a Rapid Rebound midsole to help cushion and energize your training and support short runs. The REVlite in the heel provides added stability. 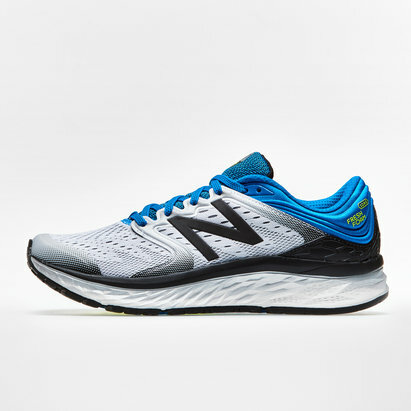 NB Minimus is a new approach to footwear, a place on the spectrum from barefoot styles to the traditional maximum-cushioning shoes. Designed to be worn with or without socks, this Minimus shoe features only a 4 mm drop* from heel to toe.